Starting a business: Austria or Bulgaria? Despite being members of the European Union, from an economic perspective, Austria and Bulgaria are two very different countries. While Austria ranks as one of the richest and most stable countries in the region, Bulgaria ranked lowest in GDP per capita in the EU last year. Austria’s unemployment rate is only at 4.9% while the figure is more than double in Bulgaria at 11.6%. As a result, 21.8% of people in Bulgaria are living below the poverty line and only 6.2% of Austria population are. However, there are certain pros and cons of doing business in both countries. The World Bank Group report 2016 on Ease of Doing Business can be used as a basis for comparison between Austria and Bulgaria. Overall, Bulgaria might be a better place to start your business to capitalize on favourable corporate tax rate and lower labour cost. 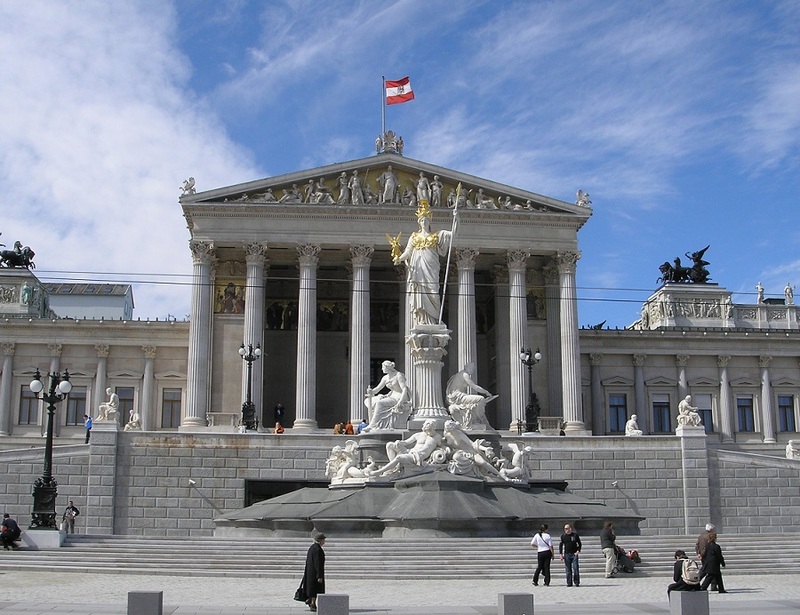 However, due to more completed jurisdiction and infrastructure systems, setting up a business in Austria is likely to be more beneficial in the long run. This is reflected in Austria’s higher ranking in Ease of Doing Business and lower ranking in Ease of Starting a Business. Furthermore, there are other factors needed to be taken into consideration such as the nature of your business and your preferred corporate structure. To start and run your business in Austria and Bulgaria, please contact us at +65 6735 0120 or email us at email[at]healyconsultants.com.